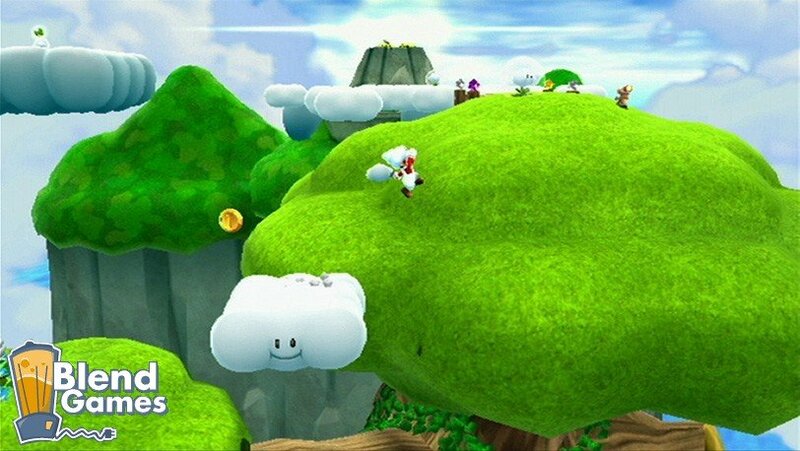 Nintendo unveiled some new features for the upcoming Super Mario Galaxy 2, and it includes the new Cloud Mario, Rock Mario and the Mario-shaped spaceship. 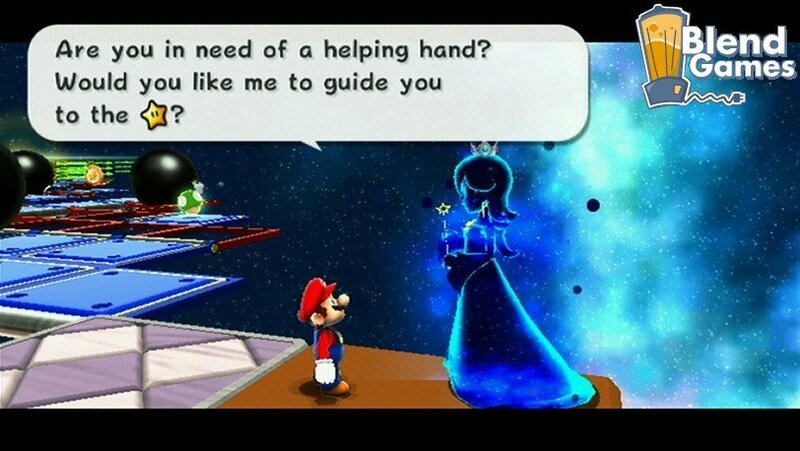 Of course, none of this information would be worth a lick of time if they didn’t come with screenshots…thankfully the information is worth a lick of time because it came with screenshots. 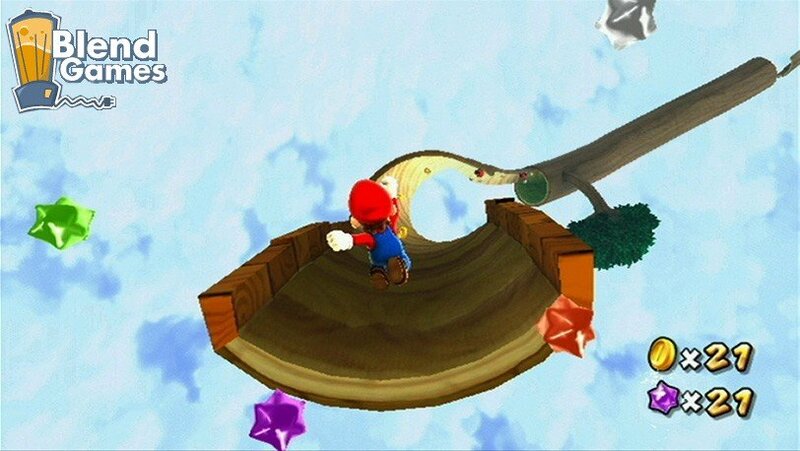 Steer your way around Super Mario Galaxy 2 on Starship Mario. 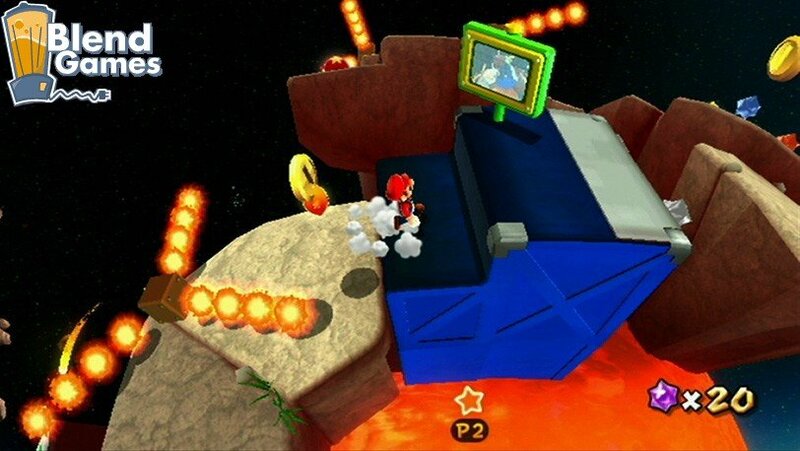 After completing the first level in the game Mario unlocks a spaceship, which is in fact a planet, transformed by a Luma to look just like Mario. 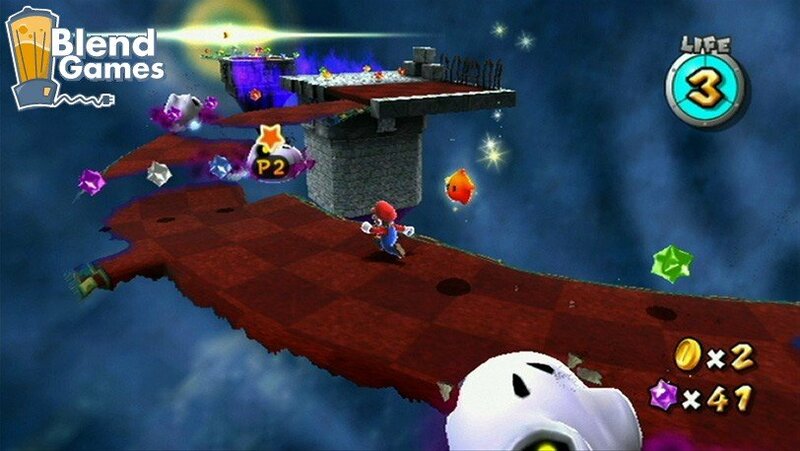 Using this planetary ship, you can navigate the World Map on tracks between galaxies, harking back to the logical paths the classic Mario games took. 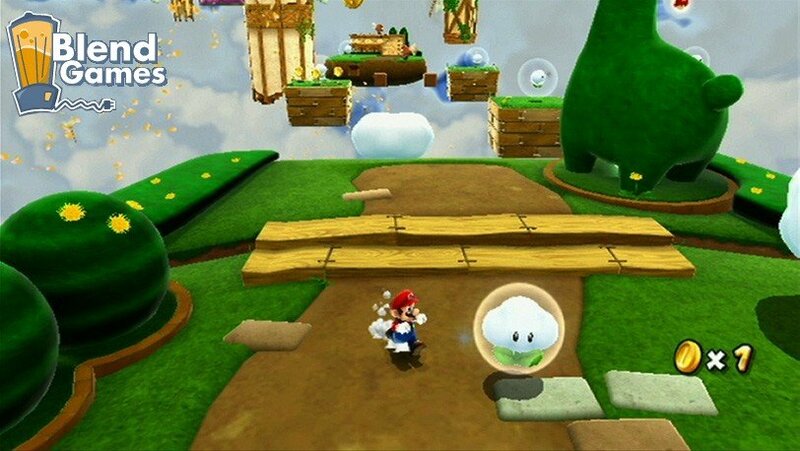 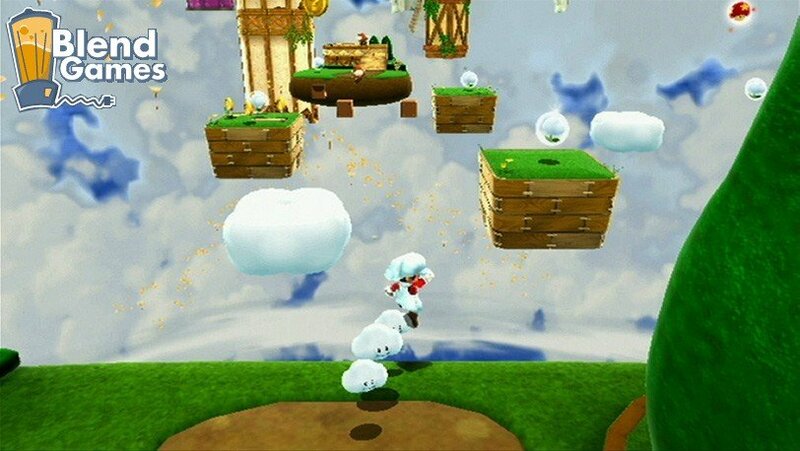 In addition to surfing the galaxy in a spaceship that looks like a giant plumber’s head, Mario Galaxy 2 sports some new suits and powers for the Italian One to wear, including a Cloud suit that lets Mario excrete up to three clouds he can use as platforms. 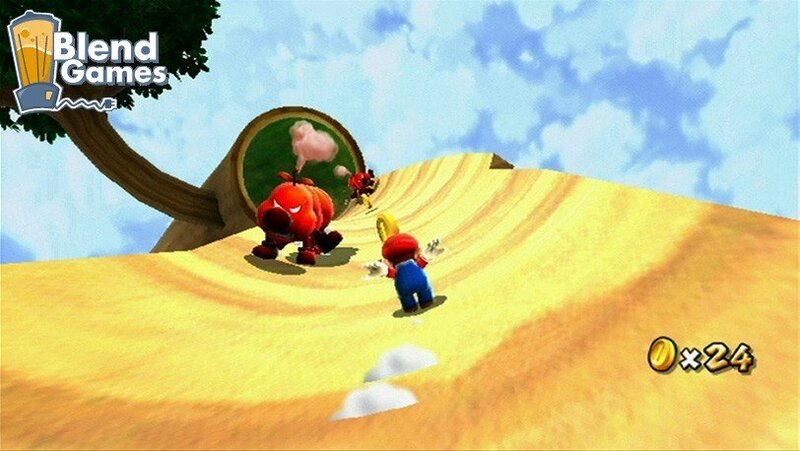 The Rock Mario allows the red and blue sewer vindicator to transform into rolling pile of pudgy destruction, mowing down enemies and opening up new areas. 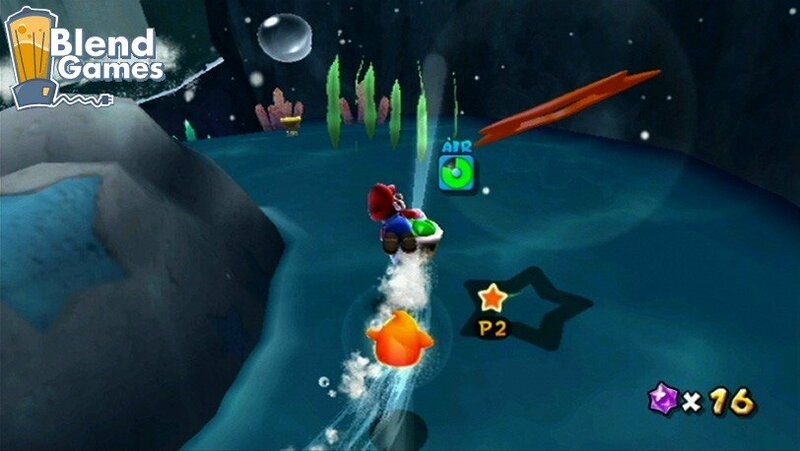 You can learn more about the new features of Super Mario Galaxy 2 by visiting the Official Nintendo Website. 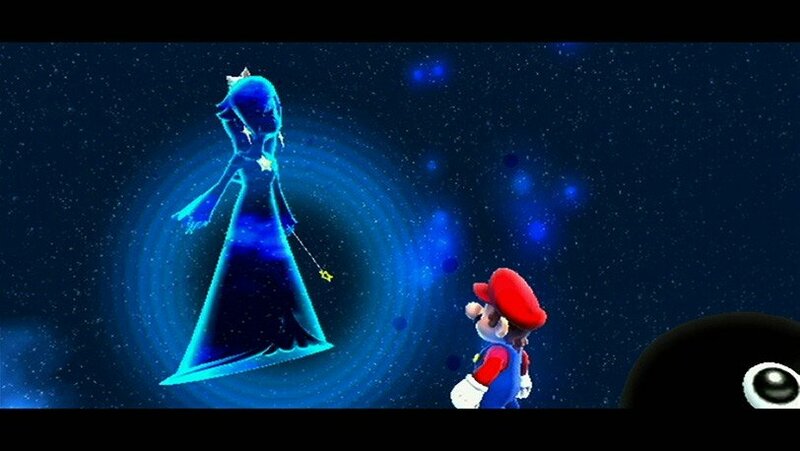 To grab a peek at the new outfits just drop down to the screenshots below.